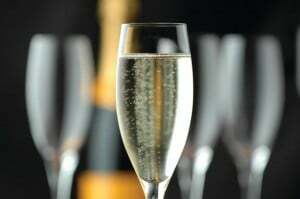 Most Americans relegate Champagne and other fine sparkling wines to special occasions, like Thanksgiving dinner, weddings, late-night holiday parties, New Year’s Eve celebrations, and other such events. Frankly, Champagne deserves better. European wine drinkers discovered the many pleasures of Champagne long ago and consume far more Champagne than Americans. As the original and finest sparkling wine from the ancient province of Champagne, France, this wonderful wine still enjoys a reputation as the “Belle of the Ball” or a wine of conviviality and good cheer. But, this delectable drink also pairs beautifully with many types of foods, and deserves a new reputation as a wine for all seasons and occasions. To get a taste of what I’m talking about, prepare a meal around a good bottle of Champagne and see why French and Italians consume so much more of this magical wine than Americans. Why not discover the pleasure of Champagne and pour a glass of Champagne on a cold, rainy day as well as a warm, sunny day, or serve it at a mid-week meal as well as at a party? Isn’t every day meant to be celebrated in some fashion? 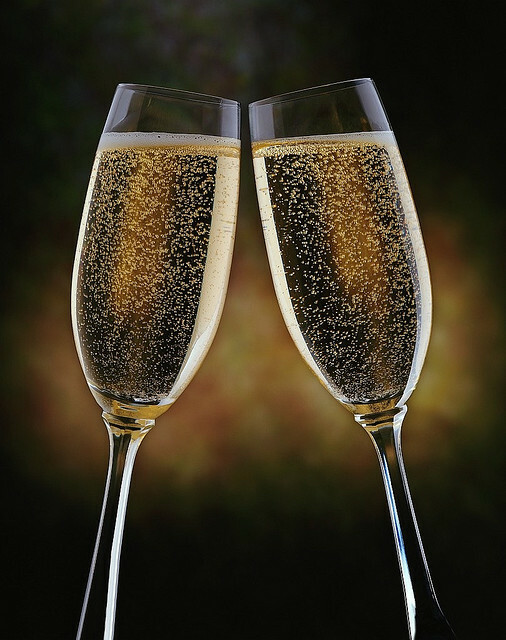 Why limit the pleasure of good bubbly to a few occasions or just one time of year? 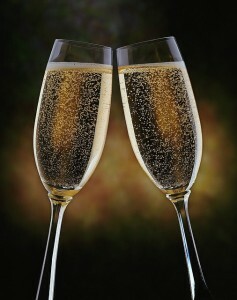 Champagne makes glad the heart as it cleanses the palate and enlivens the soul. For these reasons, and more, I enjoy Champagne at Thanksgiving and any other holiday where a good meal is to be had. I especially enjoy it as an aperitif, or as an accompaniment to a fun-filled evening with tasty morsels. Winston Churchill is reputed to have remarked, “In the time left to us between the disaster and the catastrophe, there is time for a glass of Champagne.” So, what are we waiting for? 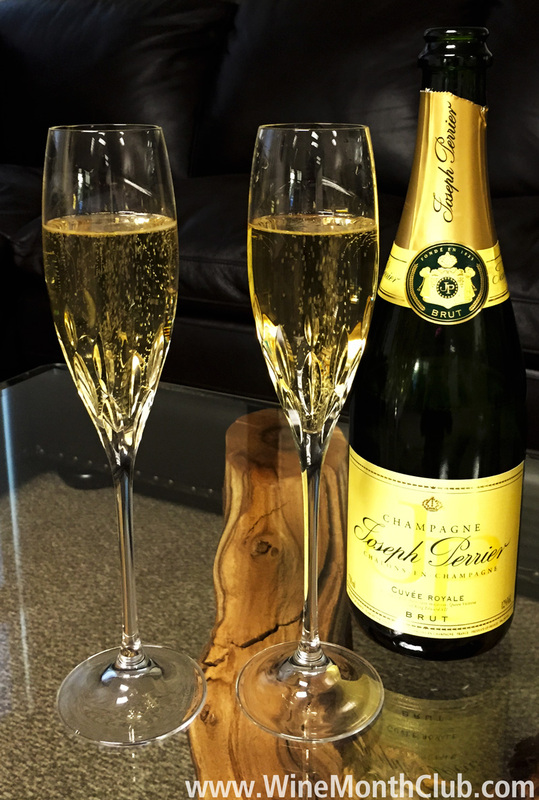 Make mine Brut Champagne with some amazing foods, like the ideas I’ve listed below! Learn more about how our wine club works and why wines from The International Wine of the Month Club™ are a great choice for Thanksgiving.